We are a specialized manufacturer, exporter and supplier Slitter Rewinder Machines for PVC Films. 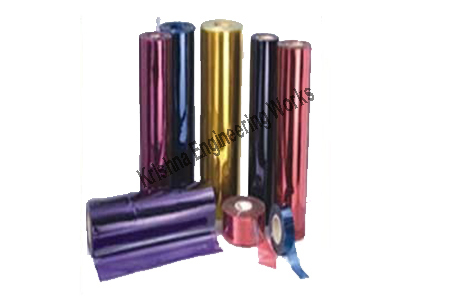 Different types of films like, PVC Flexible Film, PVC Lamination Film, PVC Rigid Film, PVC Shrink Film, PVC Twist Film. Slitter Rewinder Machines designed for various types of industries also, the PVC Films are commonly used for packaging of electrical parts, automobile parts, pharmaceutical products, toys and games, etc. 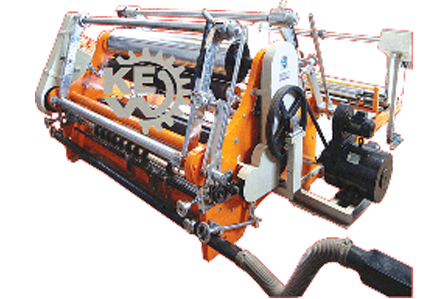 Slitting rewinding machine for Soft PVC Film for different industries also, per client’s application. Applications of Soft PVC Film like, Stationery, Electrical Insulation tape, For safety glass lamination for automobiles.